Local co-op and personality tests, a match made in heaven. Moon Hunters, a "multiplayer personality test" RPG that builds a mythical tale for up to four players, is on its way to the Xbox One. Will your tale feature acts of strength and courage, or will it be mostly about keeping a certain someone from stealing all the healing items? You'll be able to find out on July 19th! From the UI design to the way each character synergizes, the game was developed with couch co-op in mind. It's something near and dear to the heart of Kitfox Games' "Captain", Tanya X. Short, and we here at Co-Optimus respect that. Game sessions are generally shorter (around forty five minutes), and the journey is randomly generated each time, so it looks like the perfect game to bust out during a party. 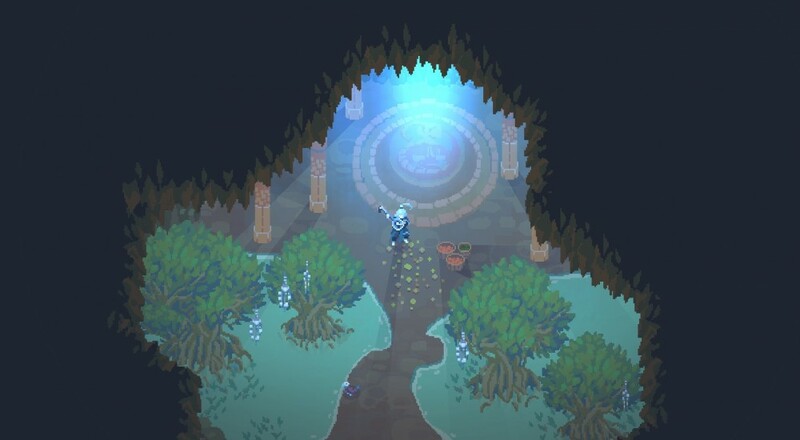 Thanks to a very successful Kickstarter back in 2014, Moon Hunters also already exists on both the PC and PlayStation 4, with both platforms featuring online and local four player co-op. So, no need to worry if you don't own a Microsoft console. Any ideas about the legends you'll be creating? What details will grace the lips of the common folk who speak of your tales in awe? Let us know in the comments! Page created in 0.7973 seconds.